Action dolls or figures are created to stimulate our imagination, they also exist to help us to enter the imaginative realm of our superheroes and be part or one of them. 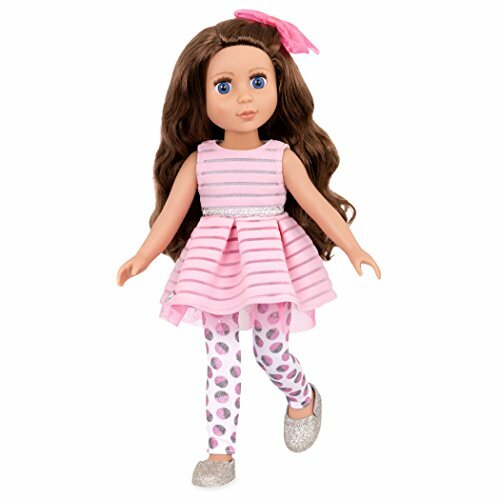 Action dolls are made to help your kids use the fantastic imagination they possess and in so doing, prepare for a better tomorrow. Would you like to have children without imagination? I don’t think so. Things have changed and our children and more inclined to technology and the dream work than we can ever do ourselves. This is the time of DC super hero girls and boys, the time for action figures and dolls. When I was young boys were into superheroes and girls were into Barbie. Now in this much more enlightened age girls love their superhero comics, movies and characters as much as the boys. Harley Quinn has hit the limelight recently with the new Suicide Squad movie in which the character plays a major part. This version is a younger teen version of Harley Quinn and fits in with the online Super Hero Girls cartoon series rather than being a movie tie in and is aimed at younger children. 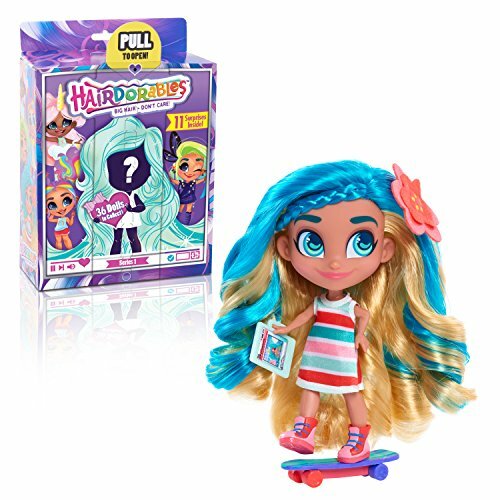 She is one of the most popular characters in a range of DC Super Hero Girls Action figures and is a cross between a fashion doll and an action figure. You’ll expect to pay around $20 for this action figure. Who Would Buy The DC Super Hero Girls Harley Quinn? Manufactures recommended age is 6 years and up. This will appeal for any girl old enough to like comic book characters like Batgirl or Supergirl. It will also appeal to girls who already have purchased dolls in this range or for collectors of all ages. If you are a collector of superhero toys and action figures this will make a nice collector’s item to keep in its box as the packaging has a great design. For those who like to play with their dolls and action figures this one has plenty of articulation so you can pose the doll in different positions. The giant mallet that comes with the doll fits nicely into her hand. The doll also is able to stand up without needing a base to stand on. It looks great as well and is one of the more colorful in the range. We thought that this was a quality doll and fitted in well with the rest of the range. We did notice that one reviewer wasn’t too keen on the painted legs. But when it was taste, likes and dislikes, we are too many on this earth and not two can have a full agreement one single thing. So the decision is yours. We think it is cute. Is The Harley Quinn Action Doll Worth The Money? $20 is a good price for this figure, it is a reasonable size at 12 inches tall, it looks great and appears to be well made enough to justify the price. If you don’t want to pay $20 there is also a range of 6 inch figures for half the price. They have exactly the same features of the larger figures. Where Can I Buy The DC Super Hero Girls Harley Quinn Action Doll? This doll and the full range of other Super Hero Girls dolls are available at Amazon. Other large retail stores and collector’s stores are likely to also stock it. The most basic understanding of human nature will let us know that playing is how children first begin attaining necessary skill sets for their adult life. The things that kids are most passionate about tend to be those interests that will stay with them their entire lives. Making sure that you nurture those interests, as a parent, can be the difference between a kid who realizes his or her dreams, and a kid who holds down a boring job while daydreaming about what could’ve been. Sorry, we don’t mean to paint such a grim picture, but it’s true that positive encouragement can really play a huge role in children following their dreams later in life. The first step to buying toys to encourage your kid’s interests is, well, to know what those interests are! But really know. A kid who wants to collect all the superhero action figures or the DC Super Hero Girls Harley Quinn, might not have an interest in superheroes so much as an interest in storytelling, because that’s really what kids are doing, in a way, when they play with action figures; coming up with new adventures for the characters. So it may be a good idea to look into some toys that encourage the imagination. And the DC Super Hero Girls Harley Quinn is one of them. That is why we recommend action dolls or figures. You can find other more adult orientated Harley Quinn figures available but this one: “DC Super Hero Girls Harley Quinn” I’d feel fine buying for a younger child who likes this particular Super Hero. You will find plenty of creative play is to be had with this doll especially if combined with others in the series. There is a free cartoon series that ties in with these dolls as well as game apps to play. Any young super hero fan will love one of these as a gift.